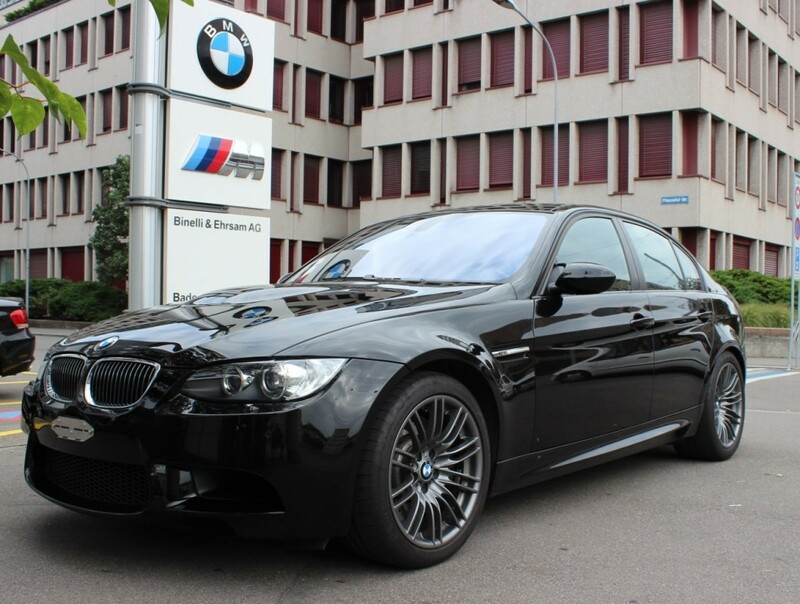 This E91 M3 is my first M-car and it has been a brilliant experience - I would definitely buy one again. 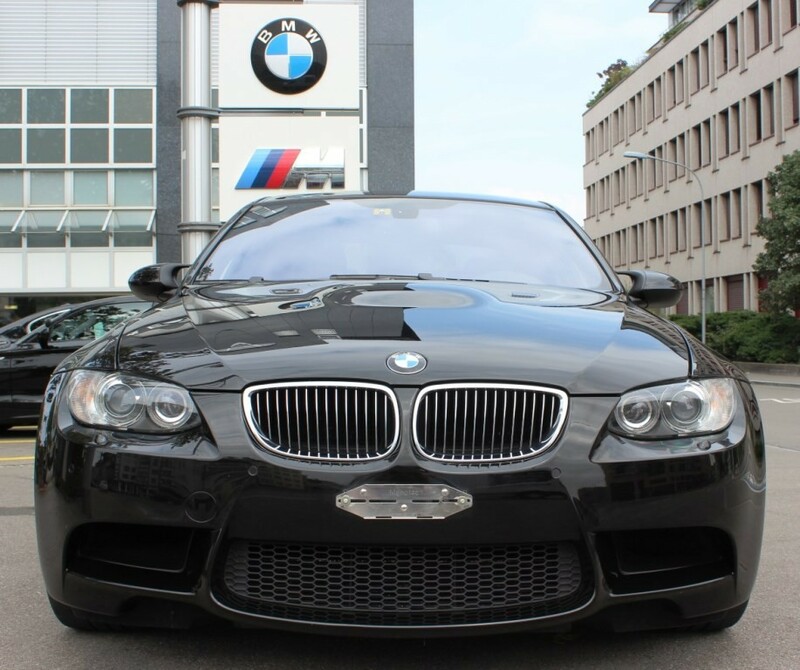 I looked at buying an E46 M3 for many years but I never got round to buying one. 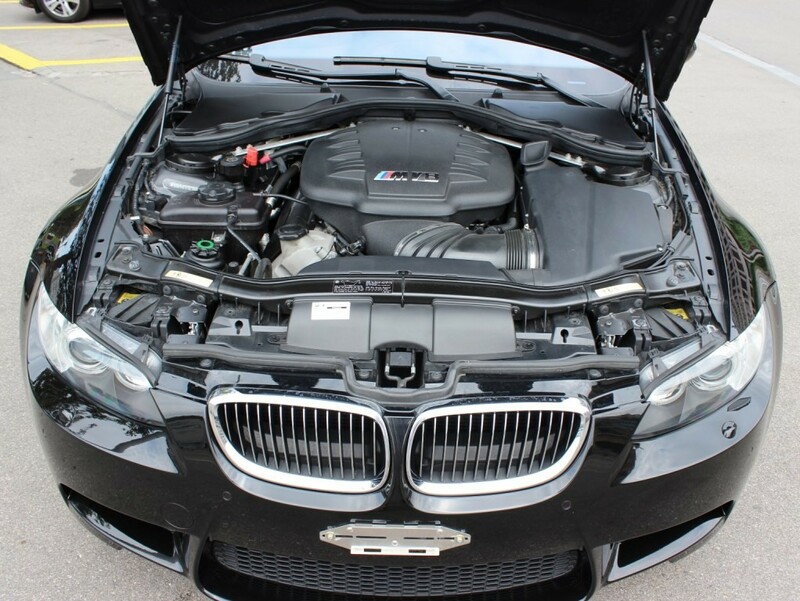 Then one day i was at the BMW garage looking at a BMW convertible, and they started a V8 M3 (E90) to move it around the garage and it sounded wonderful. That V8 really sounds incredible. 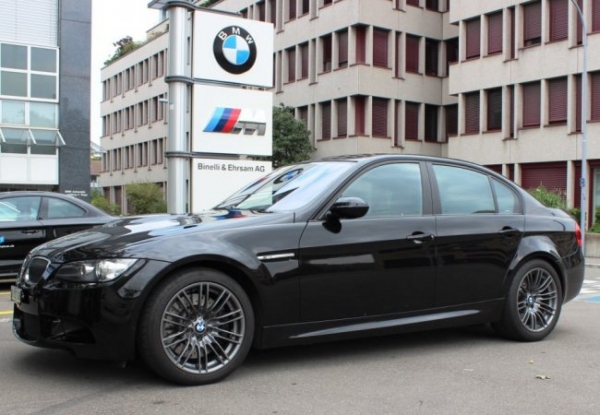 After some research I found that prices had dropped on the E9X M3's to the point where I could afford one, so I started shopping and finally found a 2009 4 door E91 limousine for sale with the brilliant 7-speed double clutch gearbox. I have now owned the car for 2 years and it has run faultlessly. For a car with 420 hp and 0-60 times sub 4 seconds (!) it is incredibly reliable and very cheap to run. The engine sounds wonderful and is very, very smooth. The chassis is brilliant, with a very comfortable ride and absolutely no squeaks or rattles. The seats are really comfortable, the car looks great, and performance is very strong with little need to use more than 4'000 rpm or more than 1/4 throttle in normal driving. 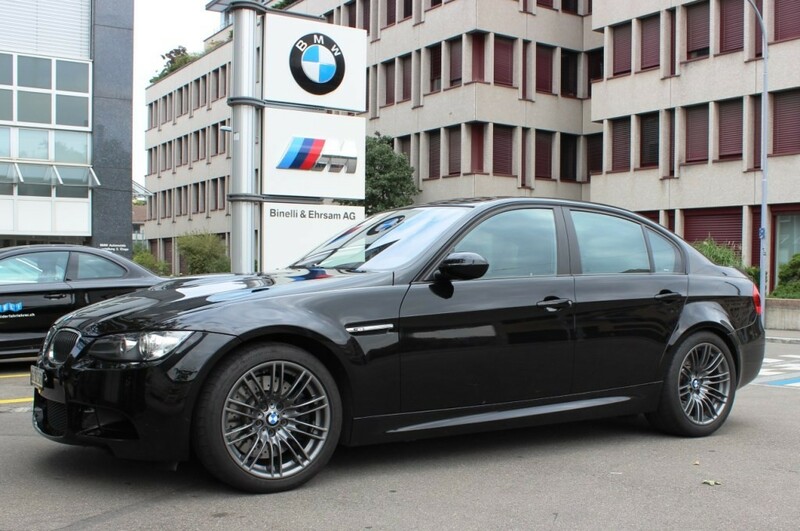 The car is certainly a tribute to BMW and the M division.